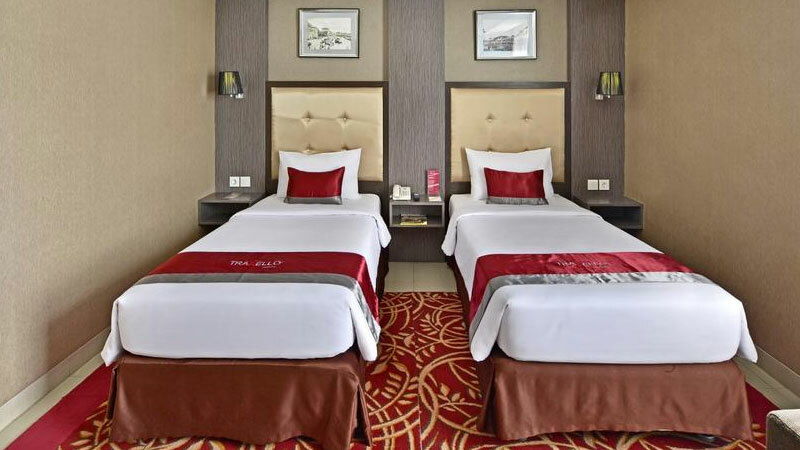 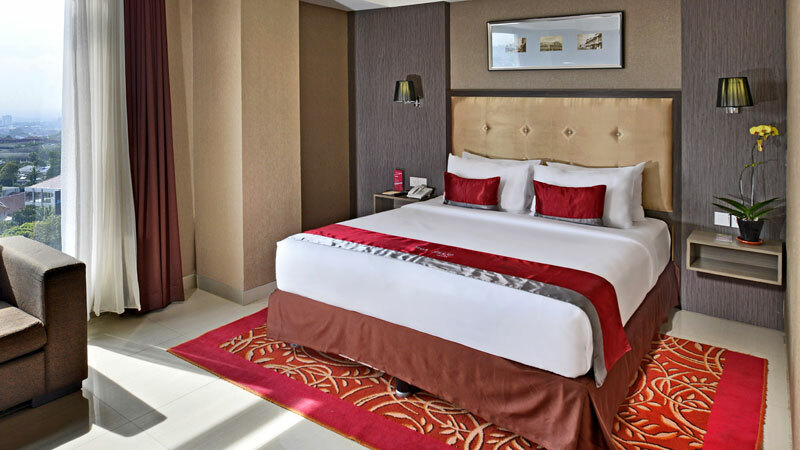 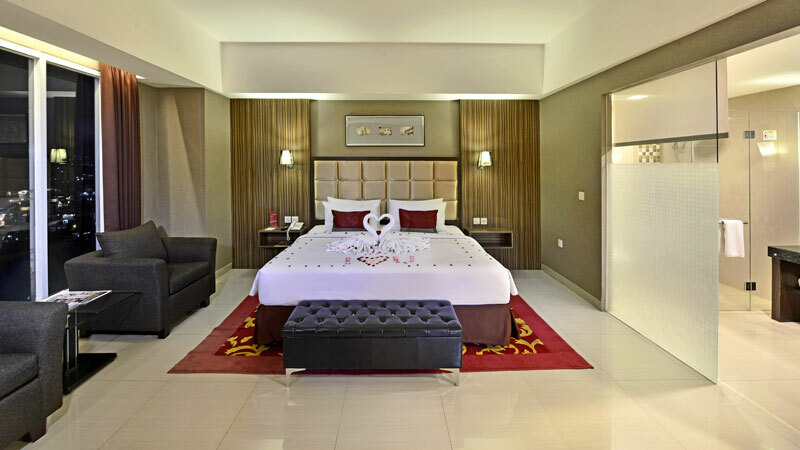 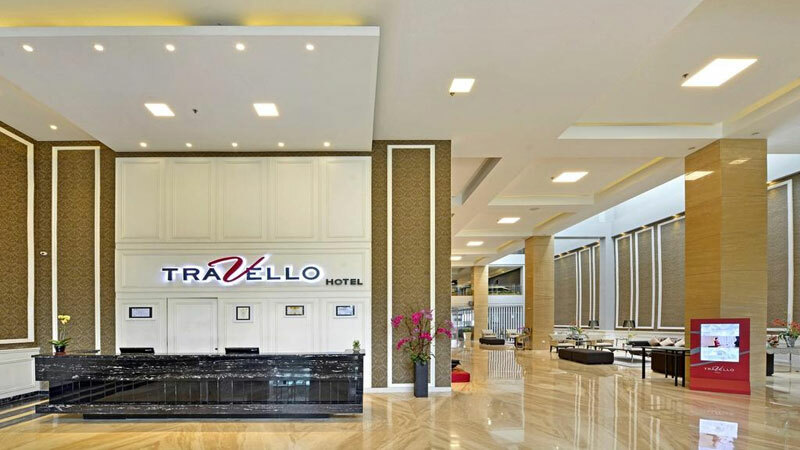 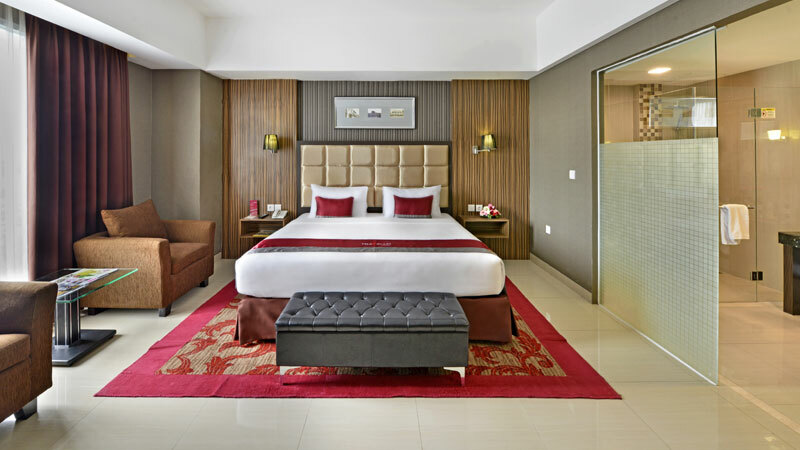 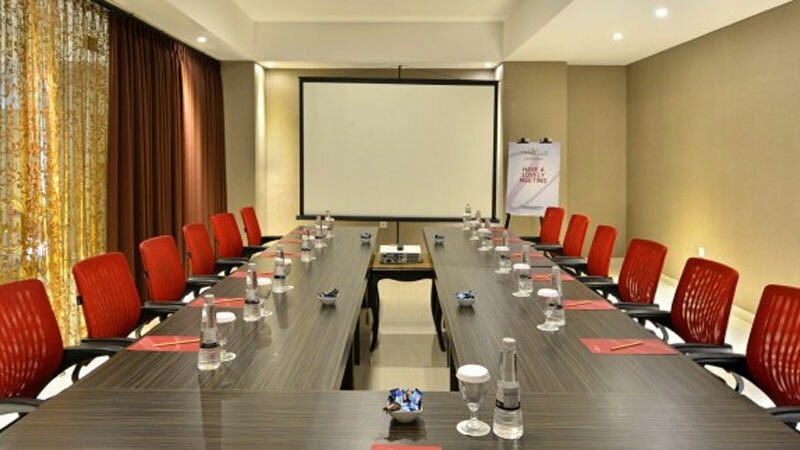 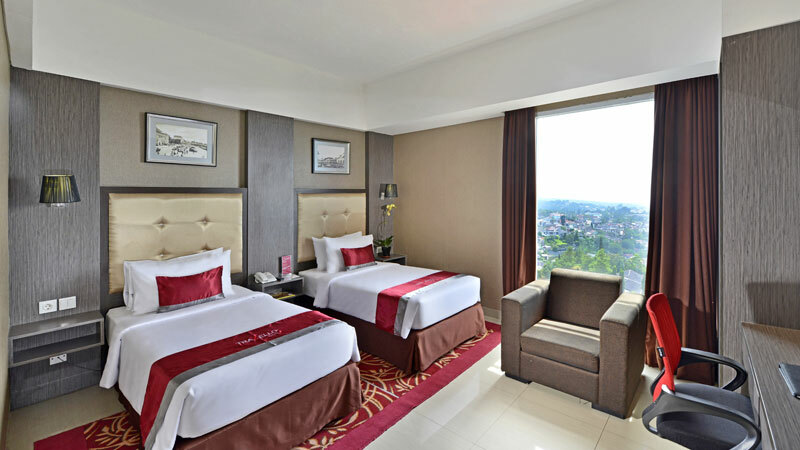 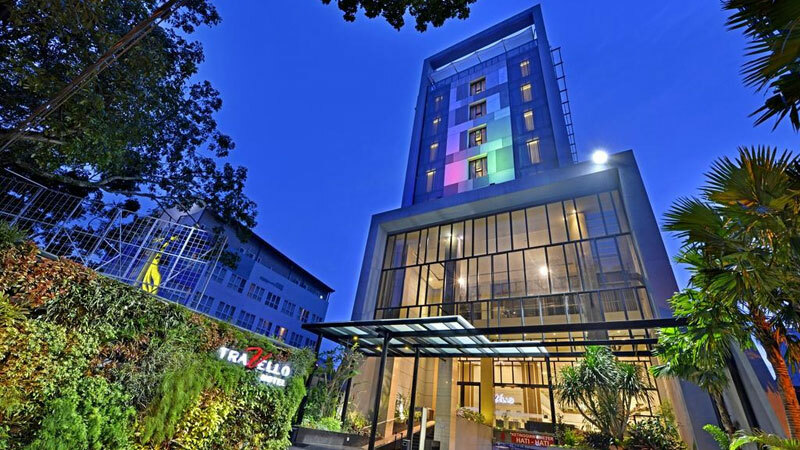 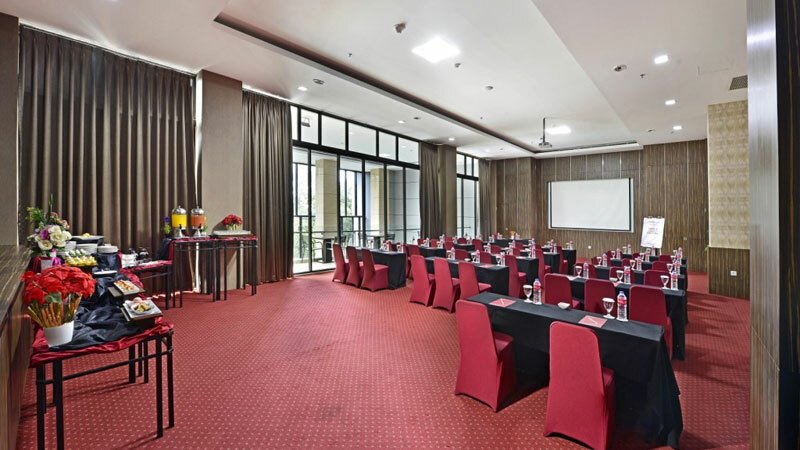 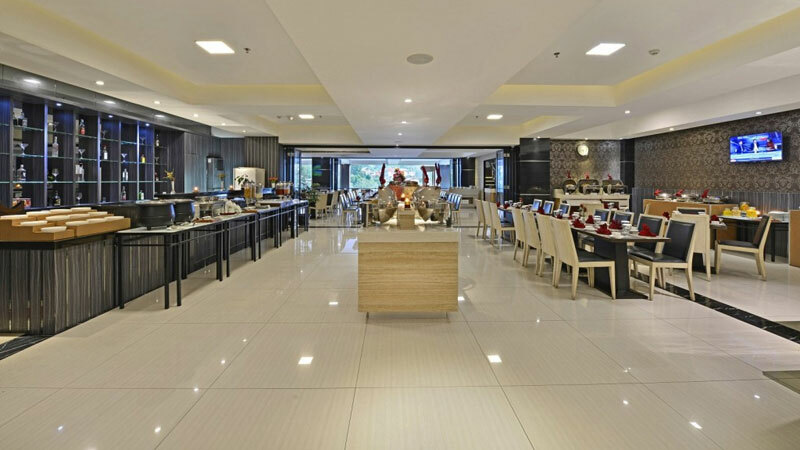 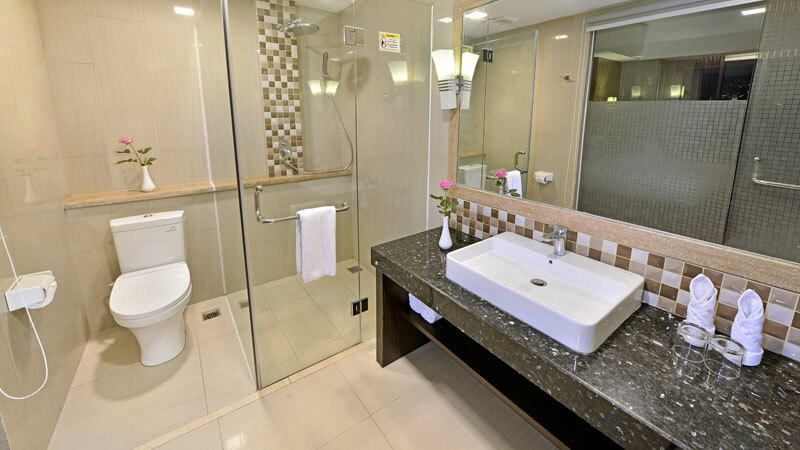 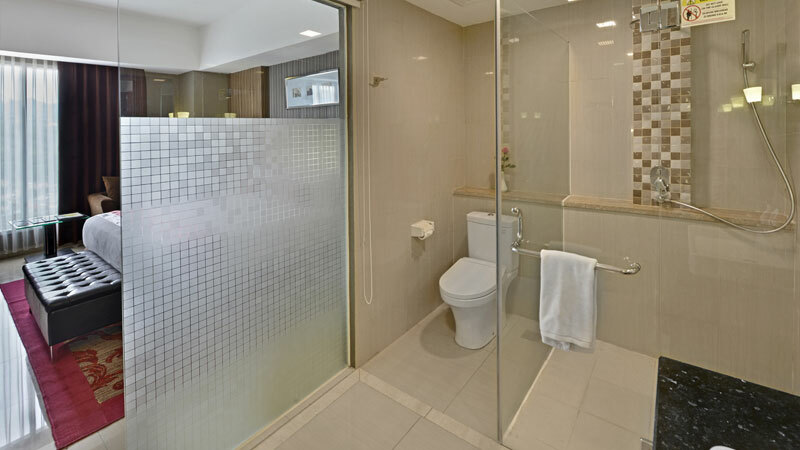 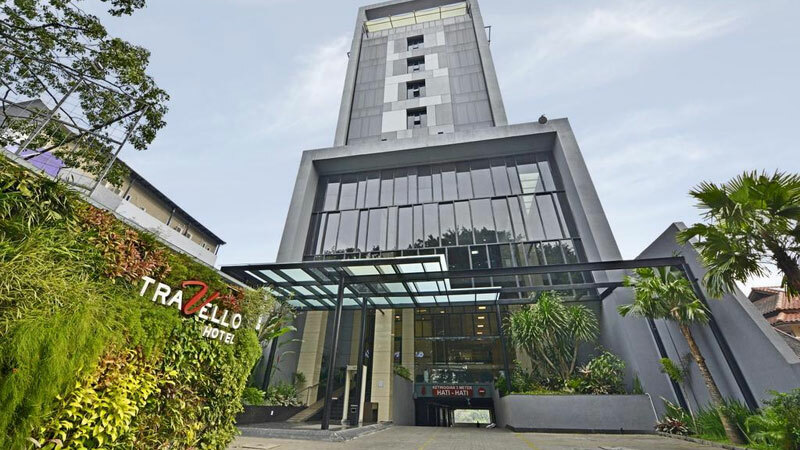 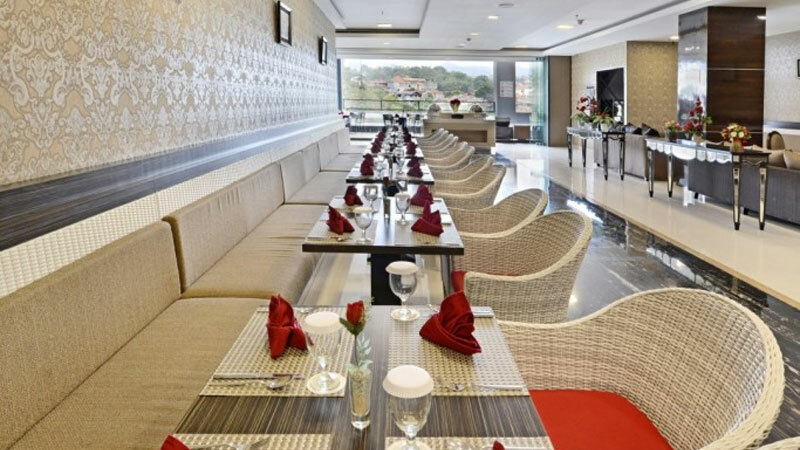 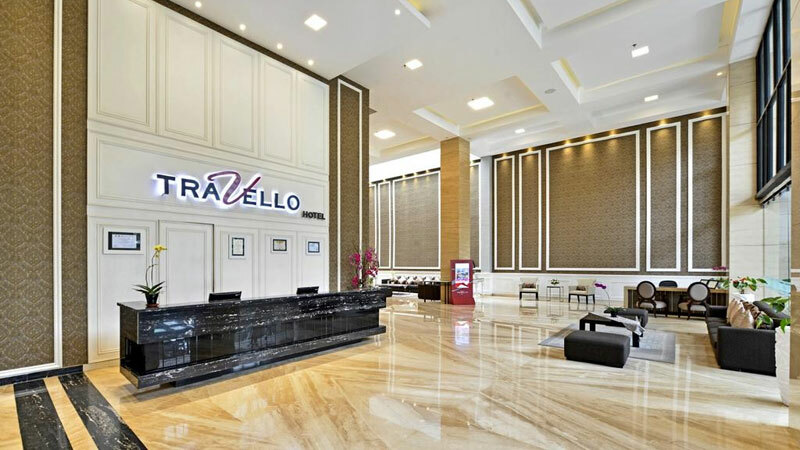 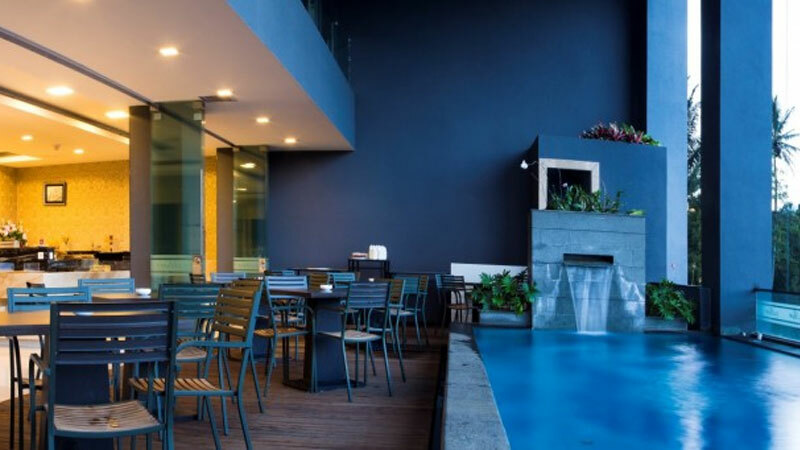 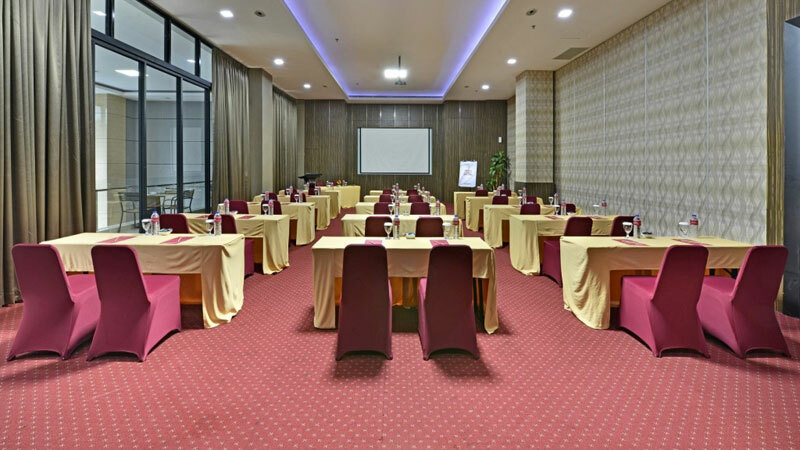 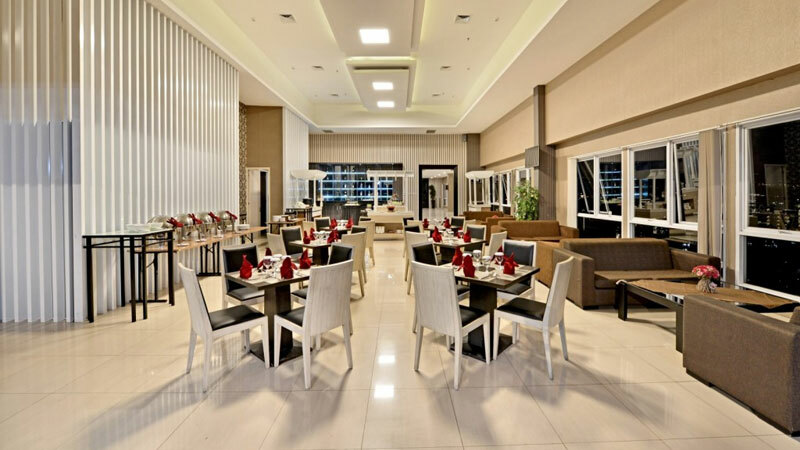 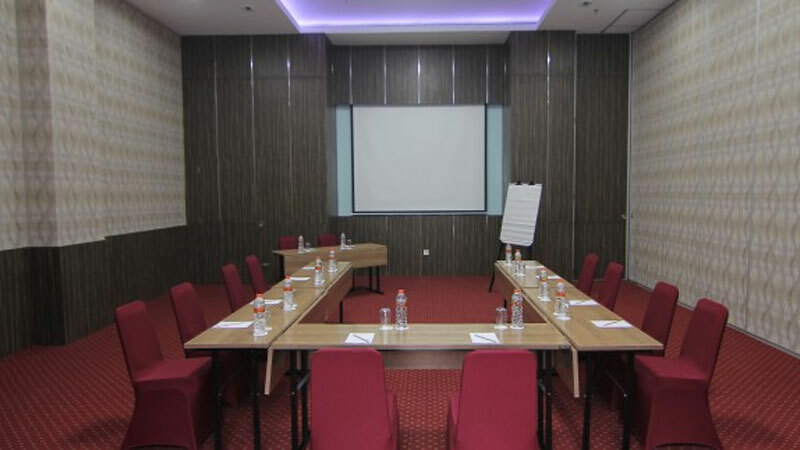 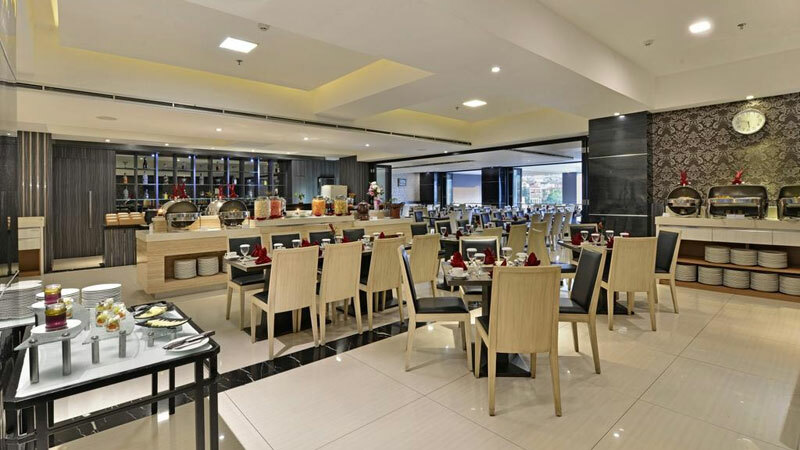 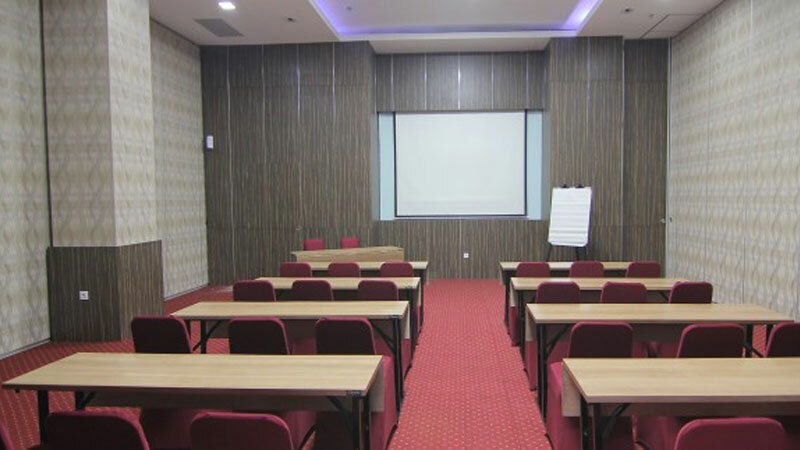 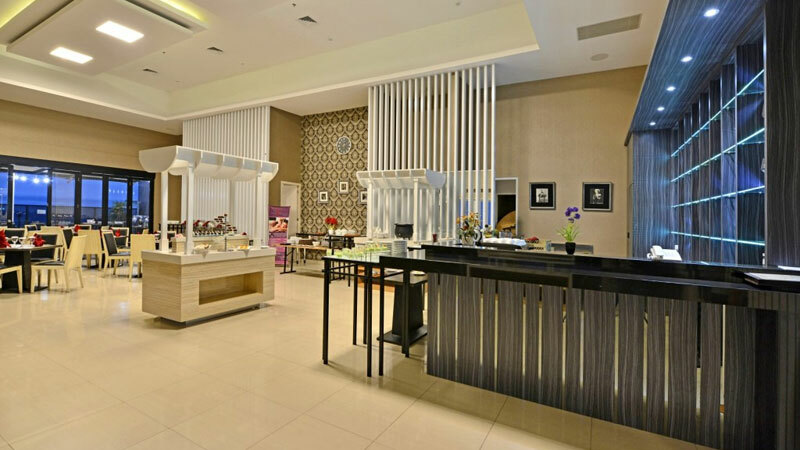 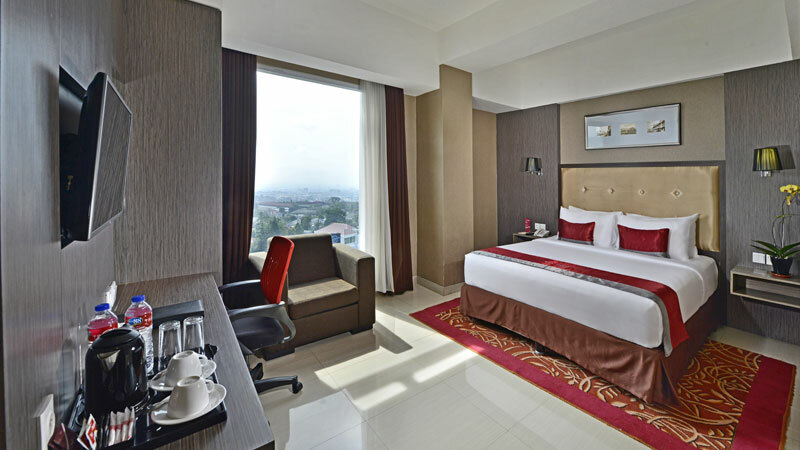 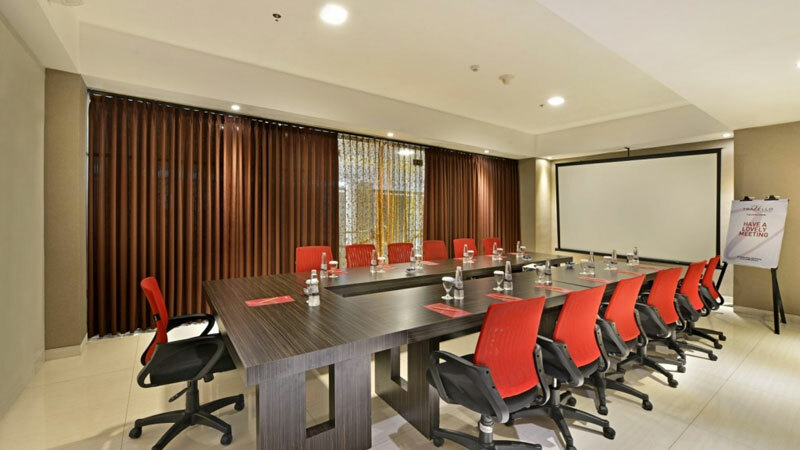 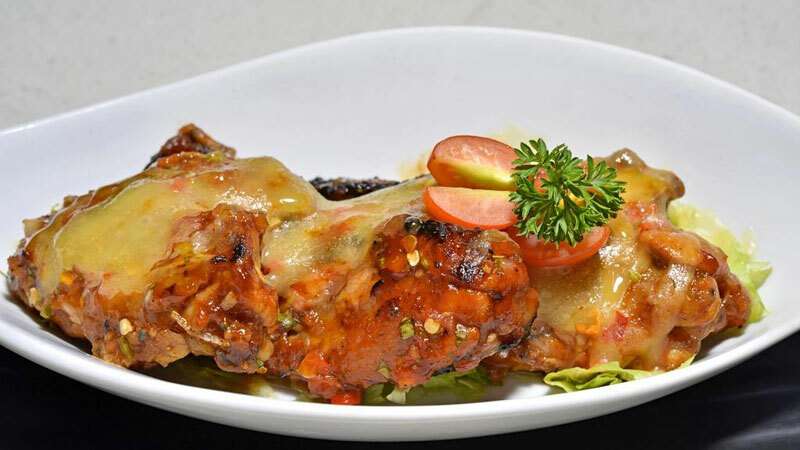 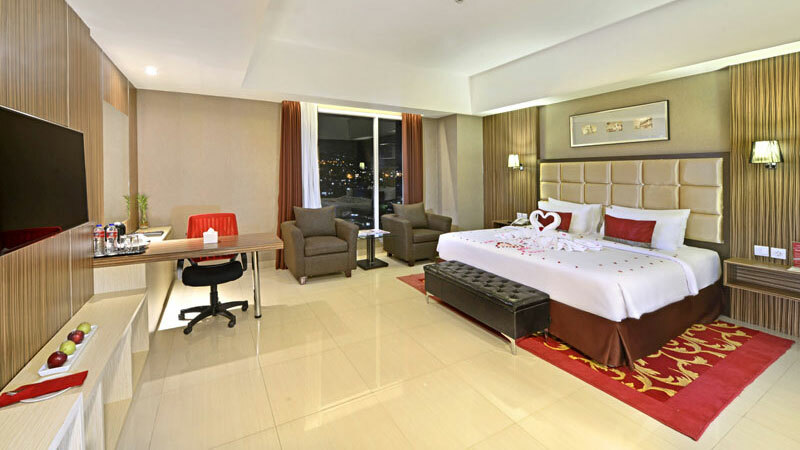 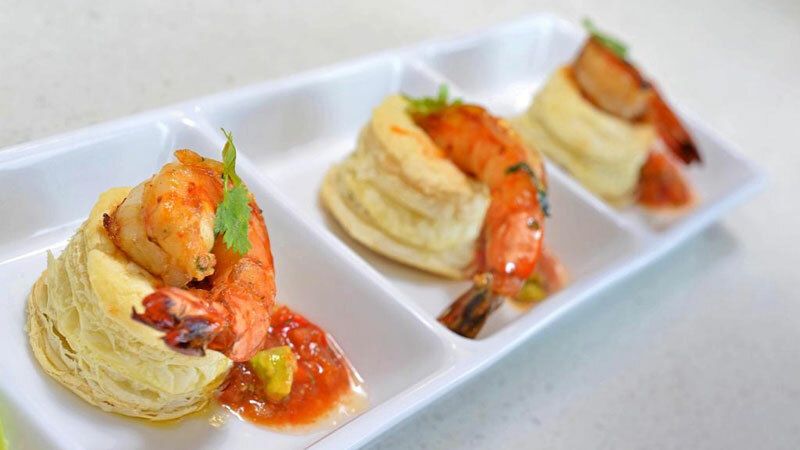 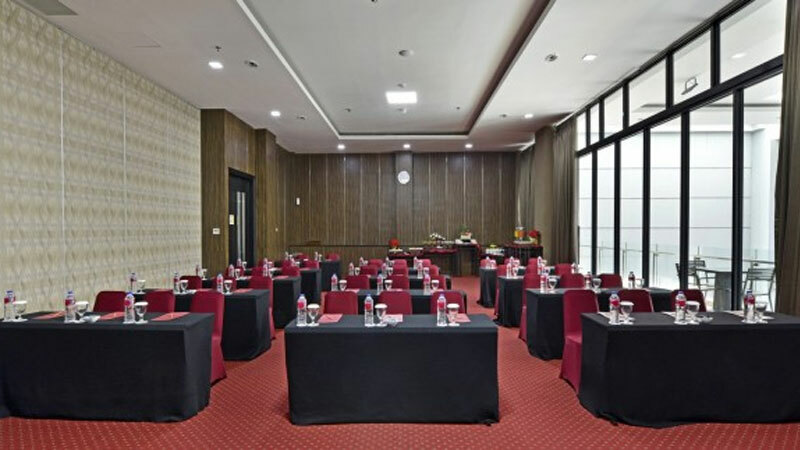 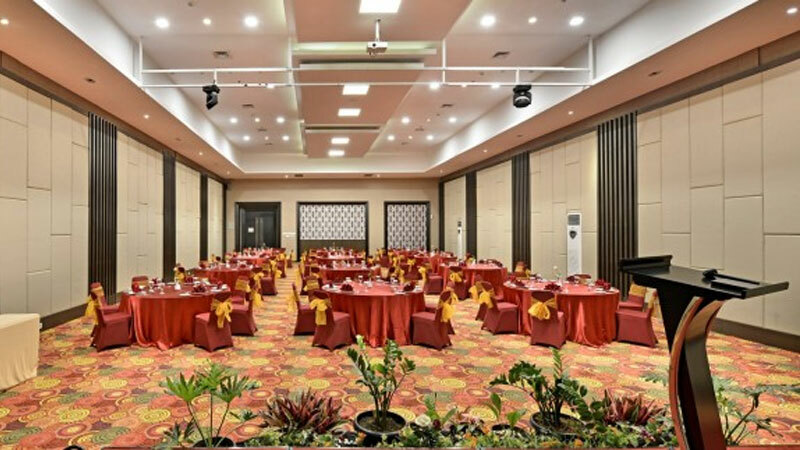 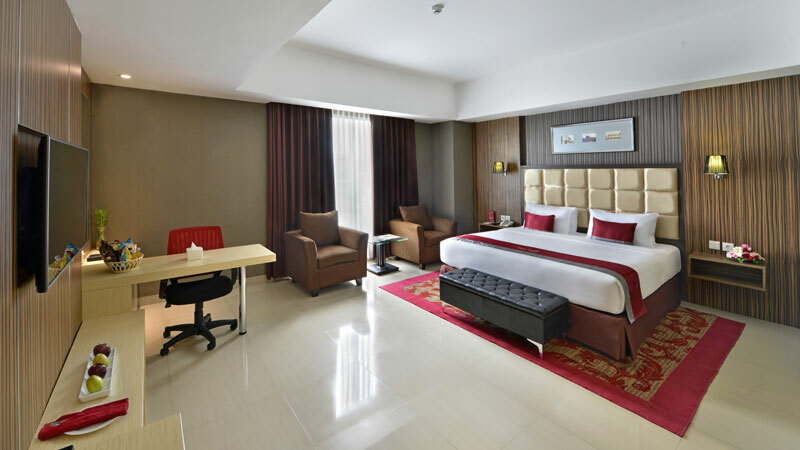 Located about a 15-minute drive from Cihampelas Walk Shopping Centre, Travello Hotel offers modern and elegant stay featuring an outdoor swimming pool, free WiFi access and free parking for guests who drive. 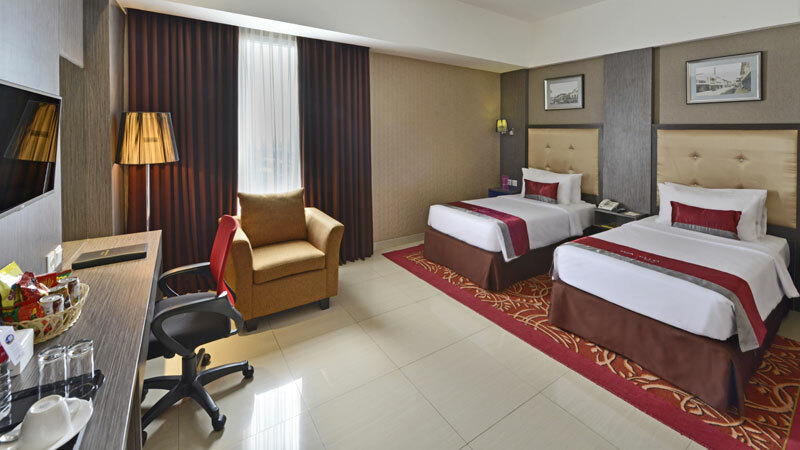 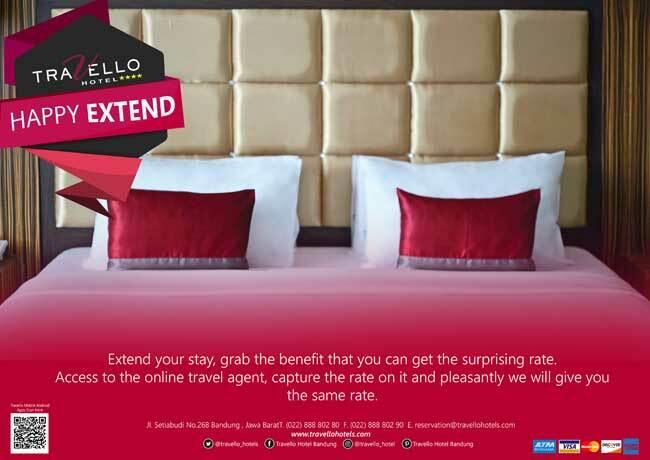 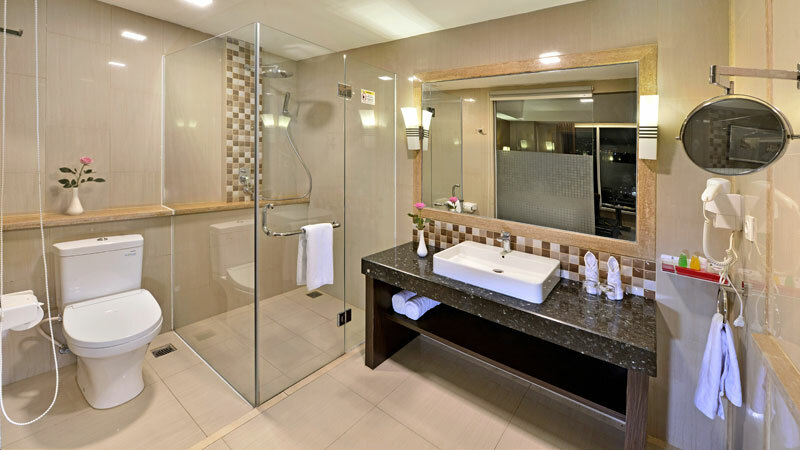 The hotel also offers free return airport transfer service for guests' convenience. 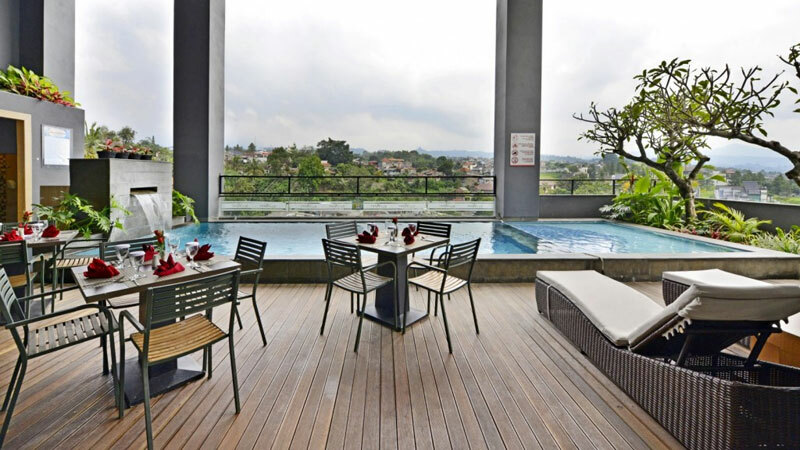 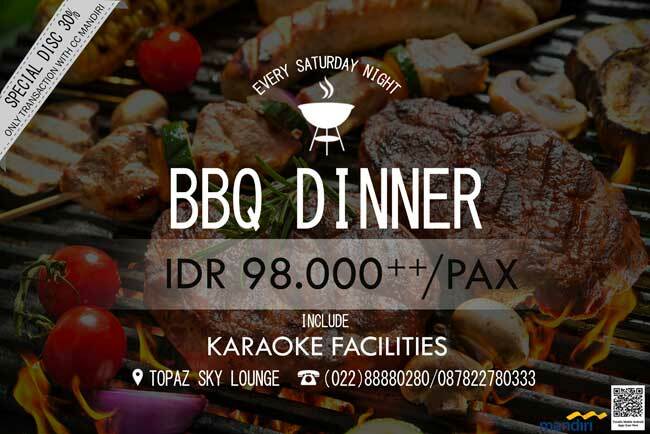 Good place, close to Lembang and city of Bandung. 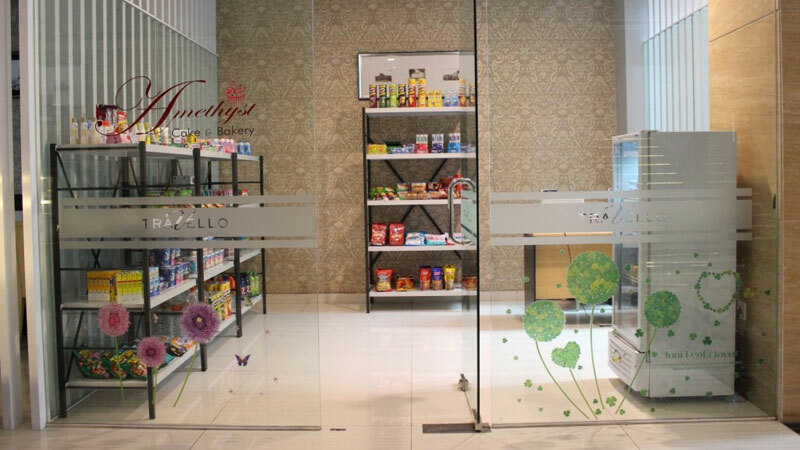 Friendly staffs. 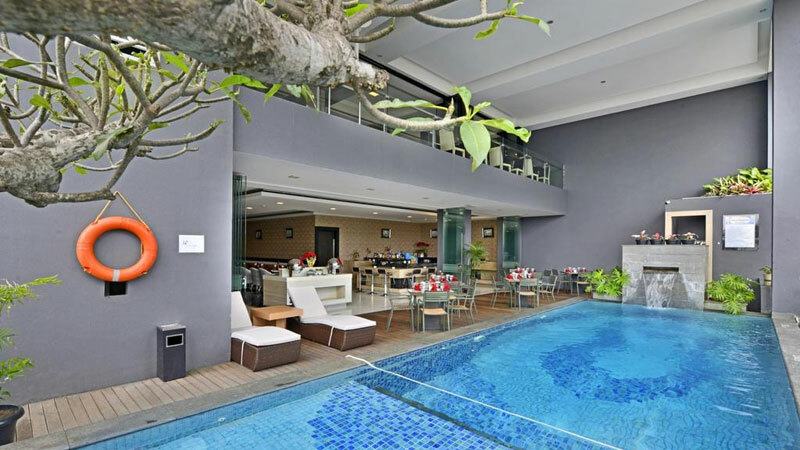 Beautiful and modern designed hotel. 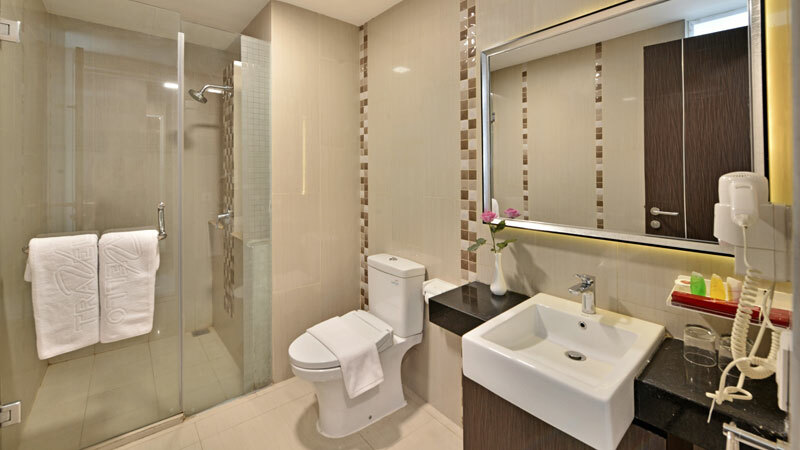 Great location, have to notice the cleanliness of their rooms. 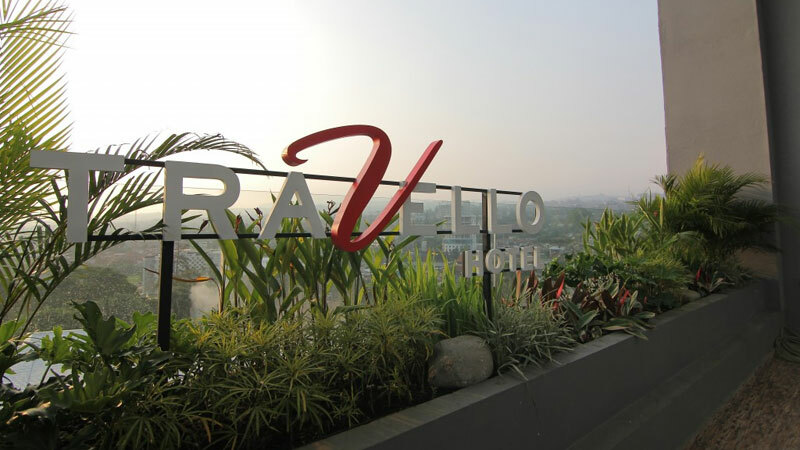 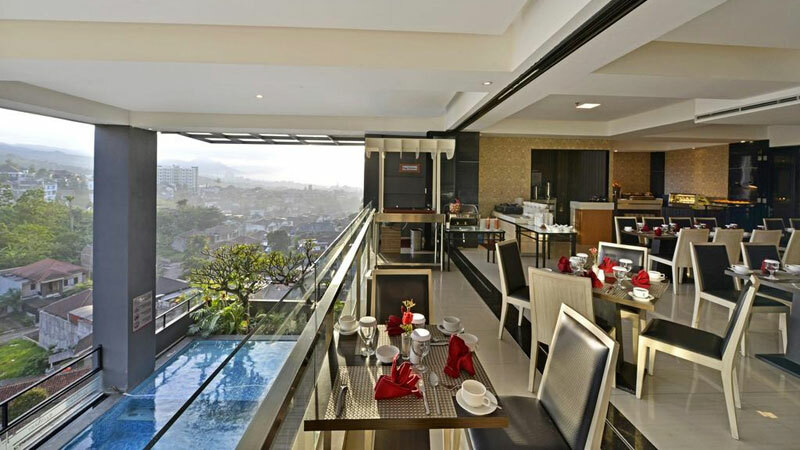 Every time I visit bandung, I usually stayed here. 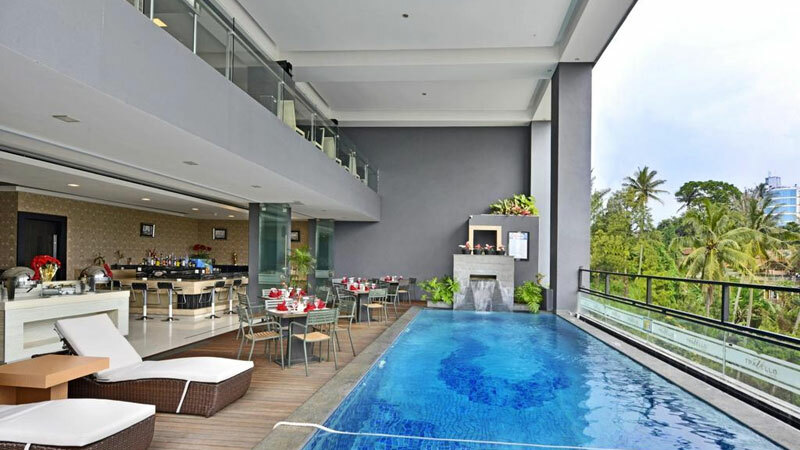 Cause it is close to lembang abd close to the city cihampelas, rumah mode. 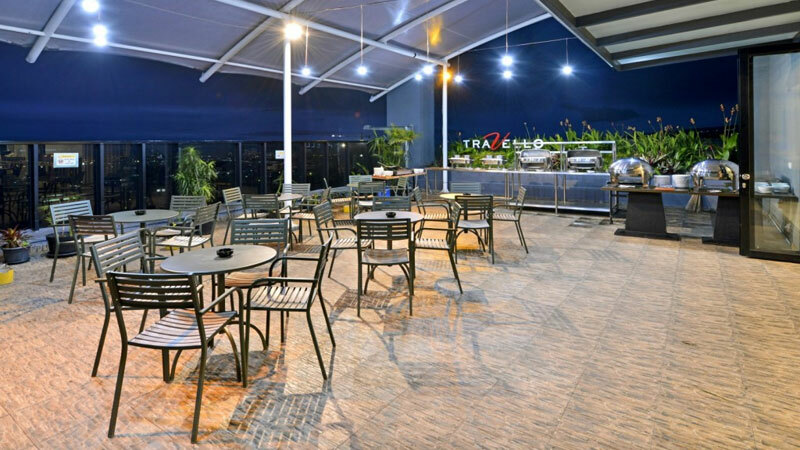 20 minute – 1 Hour to Tourist site ( Lembang, floating Market ,The ranch, Tangkuban Perahu, etc ).